People Search Switzerland > How to find someone in Switzerland. The search for persons in Switzerland differs from that in Germany or Austria considering that the Swiss speak multiple languages. Therefore different factors come into play when investigating addresses, especially since each canton has its own rules. If you are looking for a person in Switzerland, we can help you with a target-oriented investigation. Get your non-binding offer for an address search in Switzerland now. Where does the search for persons take place in Switzerland? 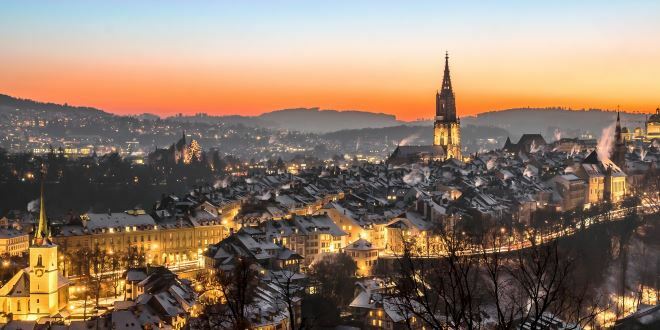 In these cities as well as in all other cities in Switzerland from Lucerne to St. Gallen to Winterthur and communities and regions of the country, we search the addresses of people and unknown relocated companies for you. Make a non-binding inquiry and you will receive an offer and the price. The more information you have, the cheaper it is. If you only know the first and the last name the effort for the investigation is bigger, as if for example if you know the name and the date of birth or an old address. If you want to search yourself and do not want to use a professional people finder, you have a few options. Sometimes you can find the address you are looking for in the telephone book or the Internet. It has many excellent databases with extensive search functions. In addition to the telephone number, you might also find the address. A resident registration office inquiry about foreign citizens runs through the department of central migration information. This register is maintained by the State Secretariat for Migration. In order to obtain information, it is necessary to prove a legitimate interest. Our tip: This legal interest can be given if you are looking for a debtor. On request, you can then obtain information from the civil registry. You must proof your legal claim by handing the appropriate information to the responsible office. Would you like to find a company in Switzerland? Company addresses can often be found on the Internet. Numerous databases are available for this purpose. A search engine such as Google will help you free of charge. Providers such as Yasni are also helpful and provide further information. In our experience, however, it is very difficult, especially for dubious persons, to make progress by simply checking a directory. Not enough information and language barriers, since in some regions you need to speak French, further complicate things if you would like to conduct a successful investigation in Switzerland. That’s why you should think about putting a professional in charge of the investigation. The price should always be calculated individually, depending on the circumstances. The price will be calculated accordingly to the circumstances. The research is carried out very discreetly. Contact us, we know the market and have a high success rate for this investigation. In general, the better your information is and the more you know, the better are the chances for a successful investigation. The investigation results can also be used in court. Every customer can be sure that we will process his order quickly and discreetly. One more hint: A debtor will not be informed about the research, but he may have to reimburse you, regarding the costs for this investigation. Are you looking for someone in Switzerland? Send us a message with the data you have and we will send you an offer for our service.